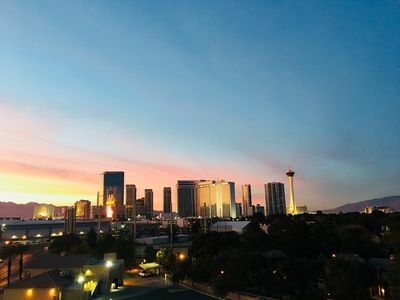 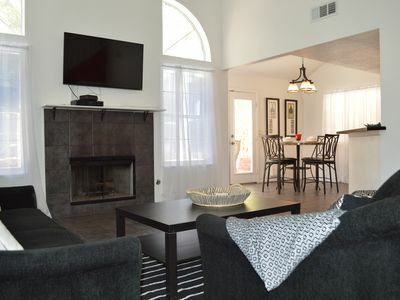 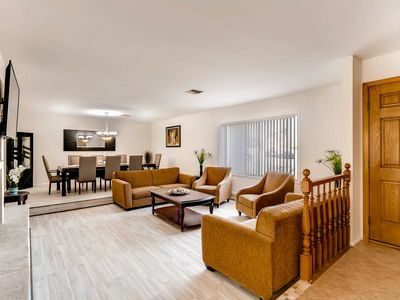 While you are in Las Vegas attending the CES events - stay longer and enjoy this superb stay in this desirable one bedroom deluxe condo, formerly the Las Vegas Hilton, now Westgate! 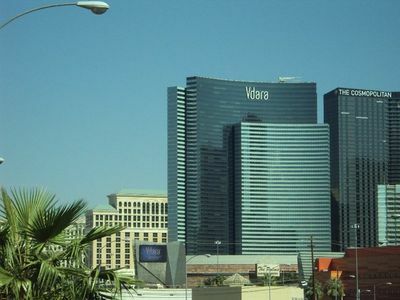 The resort is situated one block from the world-famous Las Vegas Strip and adjacent to the Las Vegas Convention Center. 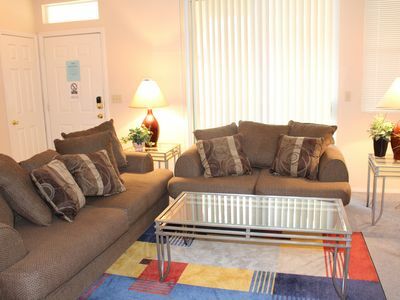 Accommodation is in a modern hotel room (studio). 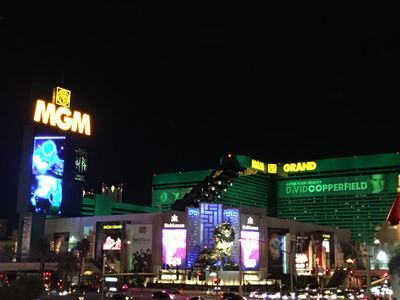 The property features incredible restaurants and an array of entertainment and nightlife, including the thrilling, high-stakes action and energy of a 95,000-square-foot (8,826 square meters) casino, which is home to the SuperBook, the world's largest race and sports book, and its giant viewing monitors. 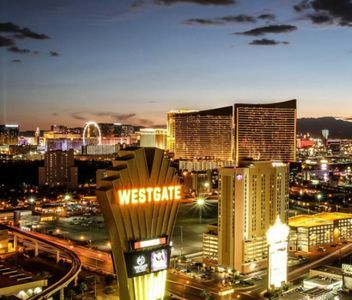 The resort's convenient location also provides easy access to the excitement of the Strip via the Las Vegas Monorail. 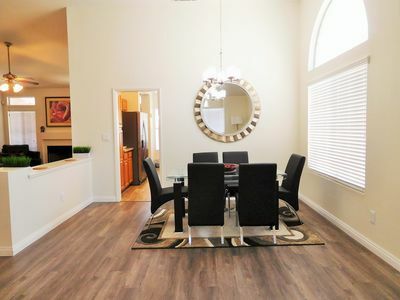 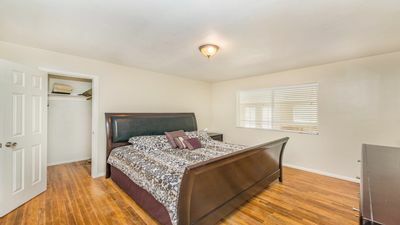 NV2804 · 1.8 Miles from the Strip! 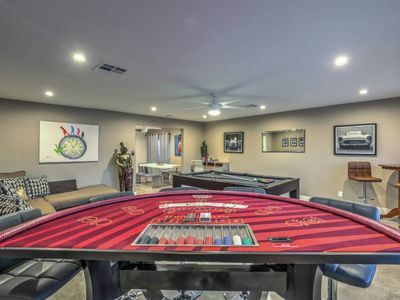 Private Pool, Game Room! 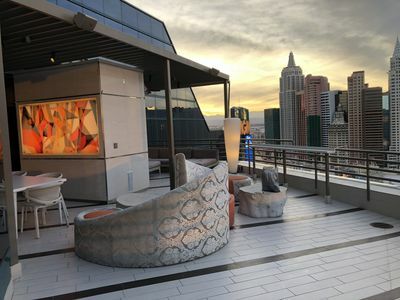 1300sf EXCLUSIVE Vip Skyline Terrace Suite Largest Balcony Suite!